Following a biomechanical exam and an evaluation of your posture, using the C​ryoVizion imaging system​, the podiatrist will discuss your condition and diagnosis with you in order to identify the best treatment plan to fit your needs. The biomec​hanical exam will include the observation of your musculoskeletal movements from ​both a standing and sitting position and while walking​. 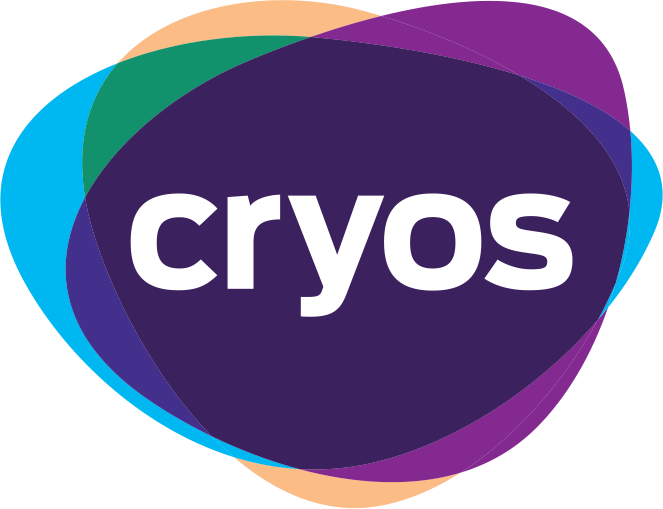 The ​CRYOS​ custom foot orthotics is prescribe in order to reposition your foot in its proper alignment, correcting any postural deviations, treating foot pain and preventing certain conditions and injuries. 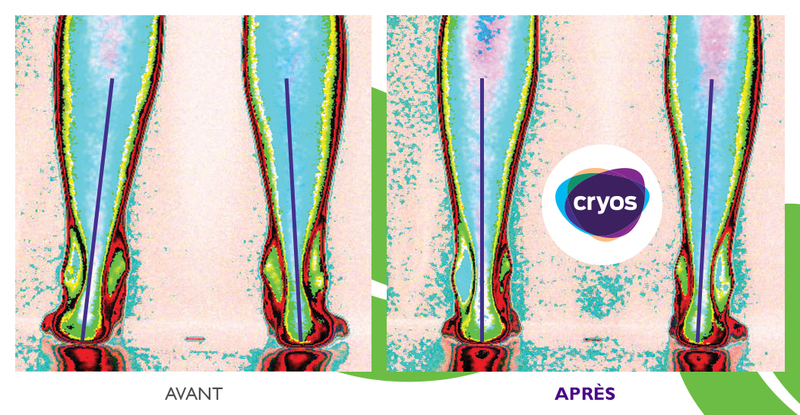 Clinique Podiatrique de la Pointe­de­l’Île is proud to offer the C​ryos ​foot orthotics, exclusively in Montreal East. They’re manufactured in a state of the art laboratory here in Quebec by a team who only works with materials at the cutting edge of technology. Please c​ontact us​ f​or advice or more informations. Because of its durable plastic, the dynamic ​Cryos​ orthotics can properly guide the foot’s movement to maximize its re­alignment without hindering its natural movement. The unique construction of the orthotic allows for exceptional corrective properties for children and improved postural control for adults. Every C​ryos​ orthotic is unique and adapted for the specific needs of each patient. The easy to wear C​ryos​ orthotics can be worn in all types of shoes (high heels, street shoes, running shoes, skates, work boots, etc.) allowing one to wear them frequently and therefore obtaining better results. They are consequently more discreet and can be worn with confidence. It is possible that a foot orthotics be used as a “comfort orthotic”. In this case it will be reinforced with more cushion and slight foot support. After a complete assessment, the podiatrist will offer an appropriate treatment plan based on your condition. A foot orthotic may be used as a “comfort orthotic”. In this case it will be reinforced with more cushion and slight foot support. After a complete assessment the podiatrist will create an appropriate treatment plan for you, based on your condition. The ​CryoVizion medical imaging system allows for a detailed postural analysis of your body’s alignment in relation to the positioning of your feet. The device allows your podiatrist to see how inadequate biomechanics of your feet can disrupt your postural alignment. The images are conceived by computer and are the effects of light reflecting on the body. It shows off postural imbalances in order to measure them. The imaging results are easy to understand, encouraging the patient to continue with the treatment and subsequently improving their postural well­being. The ​CryoVizion ​technology and the custom C​ryos orthotics complement each other by offering the patient both a personalized service and one that is geared towards achieving the therapeutic objectives that you and your podiatrist identified in your treatment plan. Please ​contact us​ ​for more information. © 2019 Clinique Podiatrique de la Pointe-de-l'île. WordPress website design by Vortex Solution.